These past two weeks we have been busy doing both game developing and office moving! Per usual some of the stuff we’ve worked on is still in the production phase which means it’s not really ready for the blog. But some stuff is ready for unveiling! Out on the ocean there’s not much wildlife except for some fish and and possibly a shark if you’re unlucky. But once in a while some birds fly by. 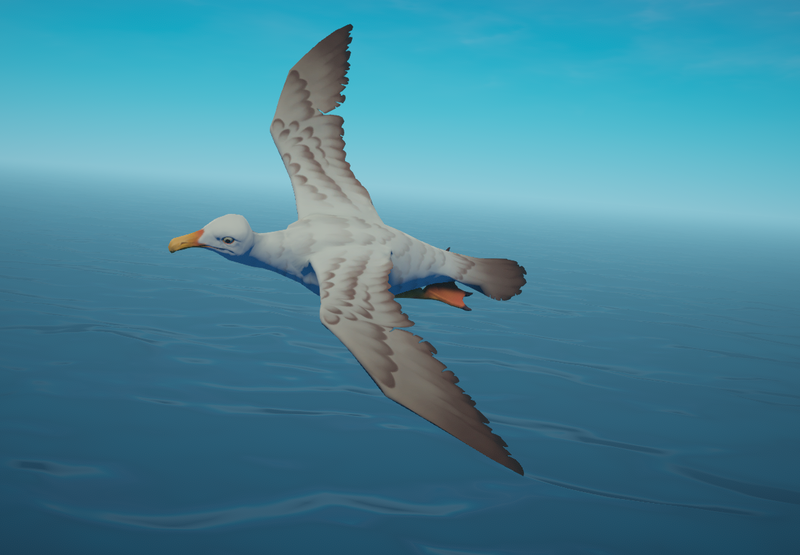 One bird in particular that many know as quite the annoyance is the, for many, infamous seagull! You need to start thinking about pest control. You can’t have this thing taking your preciously grown crops, and running around chasing away seagulls isn’t a viable option in the long term! Luckily, some plastic, thatch and wood make for a beautiful scarecrow to keep the seagulls occupied. These things leave you one less thing to worry about! Now, since we couldn’t show you a whole lot in this blog, we thought some of you might be interested in the situation of our studio! As some of you who have read our homepage know, we studied on Gotland, an island outside of the Swedish east coast. We recently finished our studies and moved to Skövde, located between the two biggest lakes, Vättern and Vänern. Skövde is great for game development since it has a growing tight-knit community of game development studios! 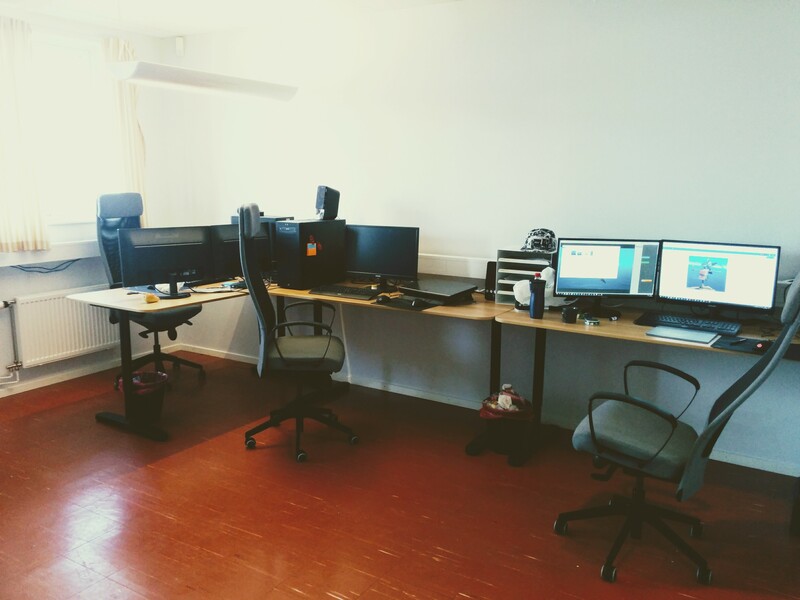 Here we will continue the development of Raft in our first, and long awaited, office! It’s not big, but we’re super happy about it! you should be able to hunt the birds too. that way you get a different source of food and a way to get revenge after they steal from you. It would be more awesome if you could capture them and train them as pets to catch fish or bring food to you. Great job on the development and the blog updates, your posts are always exciting and informative. Thanks for keeping us posted! 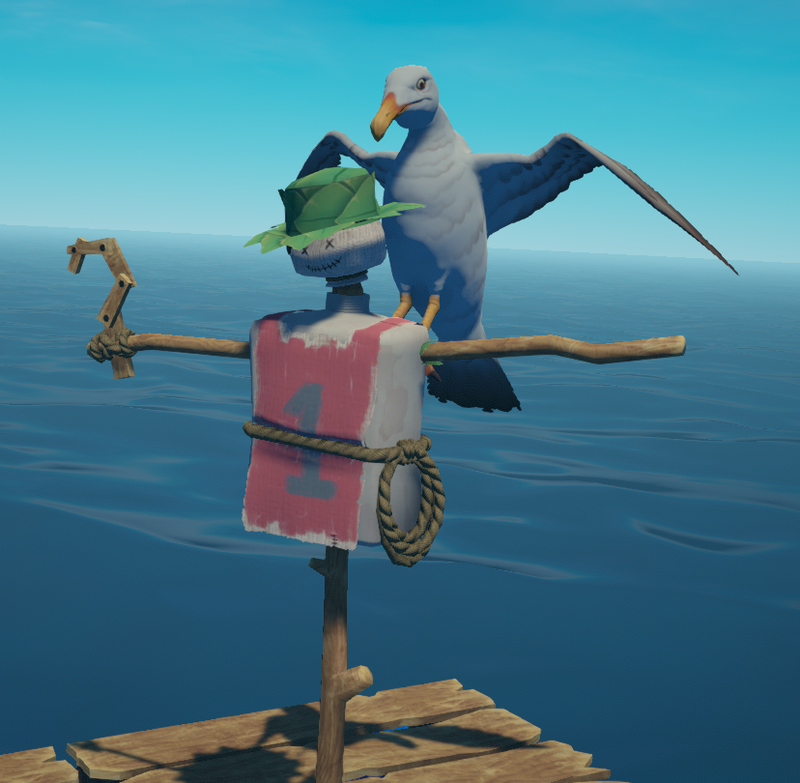 What if you could train the seagull/other pets to notify you or fight the pesky sharks and other seagulls? Definitely want to see this on Steam early access!!! This game is going to be awesome.You are doing a great job, nice office btw. When are you guys going to put this on early access on steam? Also, PLEASE release on Mac, just like you did on itch. You should develop the version for mac player too! I’m almost waiting for half a year for new version! U should add in bow and arrows to shoot the birds, and possibly kill other animals from far.